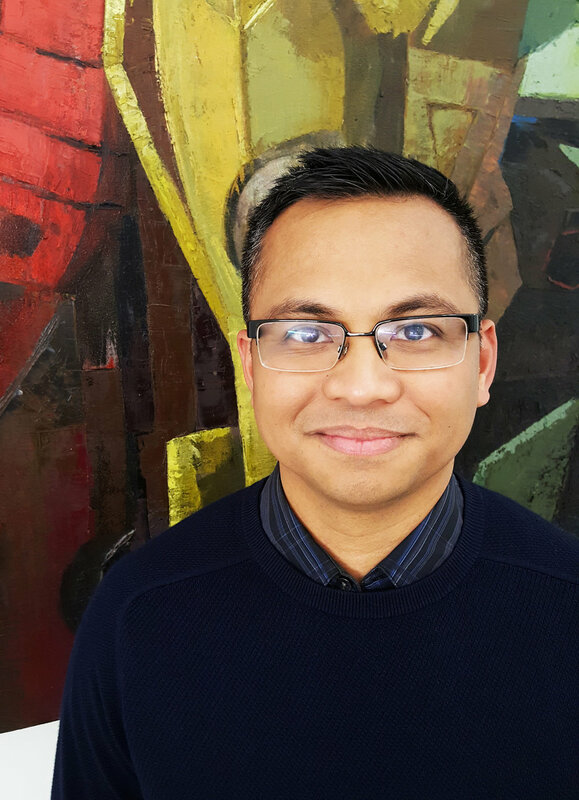 ROLAND LIWAG (Marketing & Outreach Manager) joined TheatreSquared in 2017, having recently served as a content strategist for the Arkansas Razorbacks. A native of the South Florida area, Liwag grew up in Miami, Fla. and earned a Bachelor's degree in journalism and New Media from the University of Florida. Having spent the majority of his career in digital media, Liwag specializes in creative storytelling, writing, and visual design. Prior to moving to Northwest Arkansas, he's worked at various national and regional media companies as well as educational institutions, notably CBS Interactive, the University of Miami, and the South Florida Sun-Sentinel.